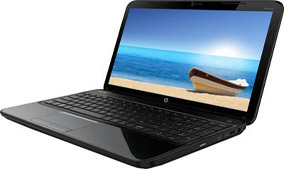 OSR TECH is the largest supplier of laptops rentals and desktop rentals in the state. 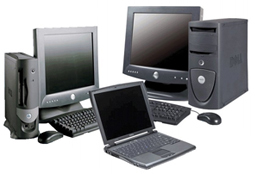 We offer laptop rentals, desktops rentals, computers, LCDs, Projectors, Printers on rental basis and sale of computer peripherals. We have always laid special attention in maintaining effective quality standards in our offered range products. Further, we employ modern technology, latest tools and techniques in manufacturing these products so as to offer the best to the customers. We have developed a separate in-house quality control unit, where the entire range of products is stringently tested on well-defined parameters before dispatch so as to offer a flawless range of products at the customers’ end. Technology is advancing by the hour and upgrading your hardware all the time is not a viable solution. Computer Rentals can solve your IT related requirements without having to invest huge amounts in equipment. At OSR TECH, we have flexible rental plans where you can rent computers, laptops, networking gadgets, servers and enjoy tax benefits. We offer the latest technological gadgets at competitive price.We upgrade our stock to stay well ahead of others. 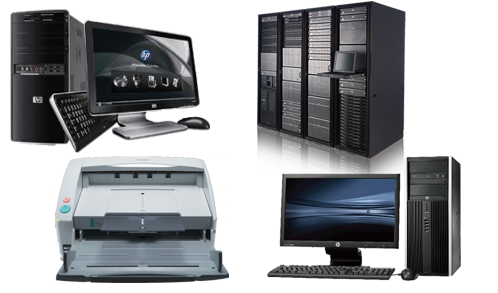 We have many well known IT suppliers that we use to guarantee you the best price on your IT hardware requirements. We specialise in supplying competively priced Refurbished PCs and Laptops, but can also supply new machines designed to your exact specifications. We deals in all type of like old computers, laptop, printer, and cartridge for sale and purchase. We can upgrade the old computer in latest features like upgrade the RAM.. The company is well known in the market for the wide range of services we offer to the customers that include the Computer Services which are high on demand in the market. We provide our computer services to fulfill both commercial and domestic requirements of the customers. These services are related to hardware as well as software. These services include virus cleaning, windows re-installation, networking setup, data recovery, solving blue screen issues, etc. OSR COMPUTECH IT solution is one stop solution for all your IT requirements. We specialize in Online Customer Support Services, Website Design, Website Development, Search Engine Optimization (SEO), Data Entry & IT Outsourcing. We are ready to serve you with all your business requirements. We are one of the leading outsourcing companies. OSR COMPUTECH helps you to bring your business to the top of market..
Osrtech provides laptop rental services of all makes, models and configurations to its customers in Delhi. Rental Duration may vary with customer requirements. We are privileged to have prominent Corporate Clients, System Integrators, OEM's, Dealers and Resellers as our customers from all major cities in India. osrtech.com offers computer server rental services or in other words lease a server to its customers in the locations of Delhi. We are committed to meet our customer expectations by consistently exceeding their expectations with the quality of services at a very reasonable and affordable cost in and around Delhi. 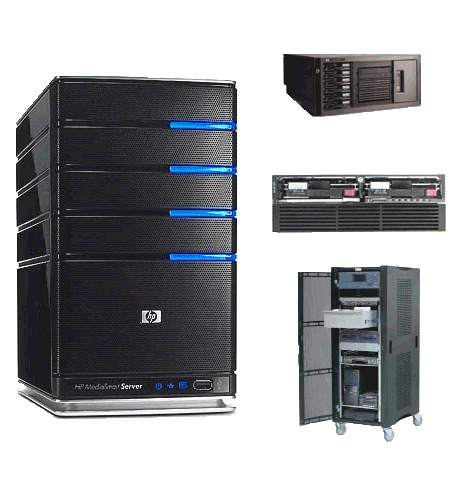 We rent a server and sell all the servers and server products. 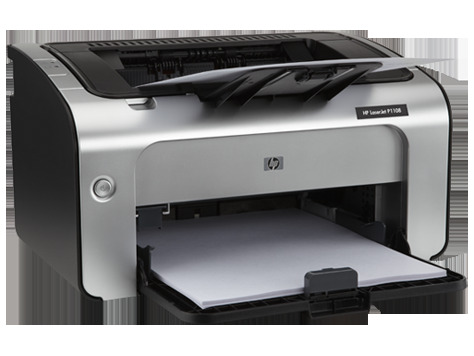 osrtech.com provides printer rental services to its customers in Delhi. We lease a printer of high printer speed with low maintenance. 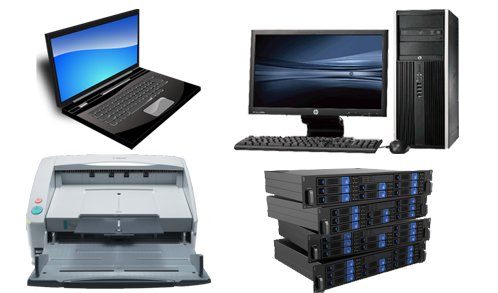 We are Supplier & Distributor of Computer/Laptop/Printer/Server Rental Services. These services and products are available at very reasonable and affordable prices. Renting a printer is a quick and easy step to access a wide range of specialized rental services.